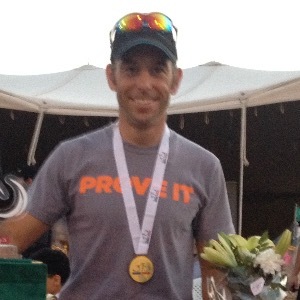 Ben is an IRONMAN Certified Coach and a MIAS Level 2 Technical Mountain Bike Leader. Ben Psaila has a lifetime passion for sports that was honed in the countryside and sea around where he grew up in Malta, then developed while serving in the British Army around the world. Ben has always been active and loves helping and encouraging others be active too. In November 2015, Ben became one of the first coaches to complete the IRONMAN Certified Coaching course with the IRONMAN U, formalising his many years of sports and triathlon experience in both playing and coaching roles. Success. Coach Ben Psaila has been notified of your message.